Save the Date for the 9th annual ETVMA Medal of Honor Evening, honoring Sgt. 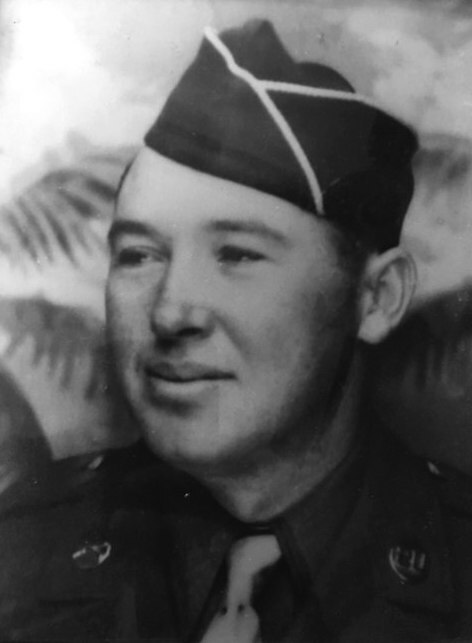 Elbert Kinser, USMC. May 6, 2019. The Memorial is a public plaza with a formal arrangement of granite pillars bearing the names of 6,262 fallen heroes from 35 East Tennessee counties who died in military service during named conflicts since World War I. It was dedicated and officially unveiled November 15, 2008. The names of the 14 Medal of Honor recipients from East Tennessee are inscribed and honored on the reverse side of the pillars. Quotations related to the wars and national service offer an occasion for reflection and meditation. A bell tower tolls for those lost, and for the four essential freedoms we honor and defend. Major support for the Memorial has come from Knox County, the City of Knoxville, the State of Tennessee, the Federal Government, and hundreds of individuals, businesses, and groups.